As you all know, today marks Babygirl's 12 year death anniversary. For me, I always tend to have mixed feelings on this particular day, as it is also my fathers birthday. So on one side of the spectrum it denotes a time to celebrate a life that began, and on the other side it shows a time where we remember a person who's life was tragically taken away and ended. Either way both have one thing in common, and that's remembering and honoring that persons life whether they be alive or no longer with us in the physical form. No words can describe during that very day how I felt, when I found out about the news of Aaliyah's passing. I think that we can all agree as fans, that we will remember exactly what we were doing during that time, when we heard the news. It's also crazy to think that's it's already been 12 years! Time just flies by hey? As a tribute here's a fan made video using a track which was in remembrance of Babygirl from Missy Elliot called Take Away. 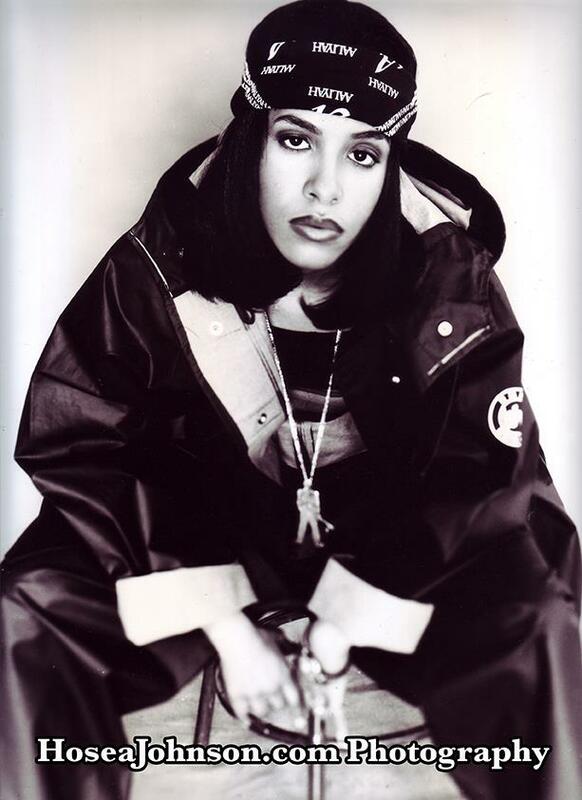 You can find this song on Missy's third studio album titled Miss E... So Addictive. The track also features guest appearances from Ginuwine and Tweet who feature on the main single version, in comparison to the album version which features background vocals from 702's group member Kameelah Williams. This song is very touching and heartfelt, and the video embodies the beautiful person that she was inside and out. I'm also sharing with you guys a tribute made video titled 'The Creation Of The Aaliyah Tribute' from Necole Bitchie who posted this two years ago. You'll find a variety of celebrities/artists who talk about what they found most endearing and inspiring about our beloved Babygirl. Gone but never forgotten, here's to keeping her music and memory alive. You truly were an angel. R.I.P. Sunset Park Soundtrack: Are You Ready? Dr.Doolittle Soundtrack: Are You That Somebody?